Chelsea legend Didier Drogba has indicated that he has no plans of featuring in the Indian Super League as a player after recently calling time on his professional career. The Ivorian great decided to bow out of the playing field after 20 years in the game and he is now looking forward to a new phase of life. Drogba has achieved pretty much everything within his club career with the Champions League success with Chelsea in 2012 among the highlights. However, he would have hoped to achieve more on the international stage where Ivory Coast struggled to make progress beyond the World Cup group phase despite possessing a golden generation of players during his time with the squad. 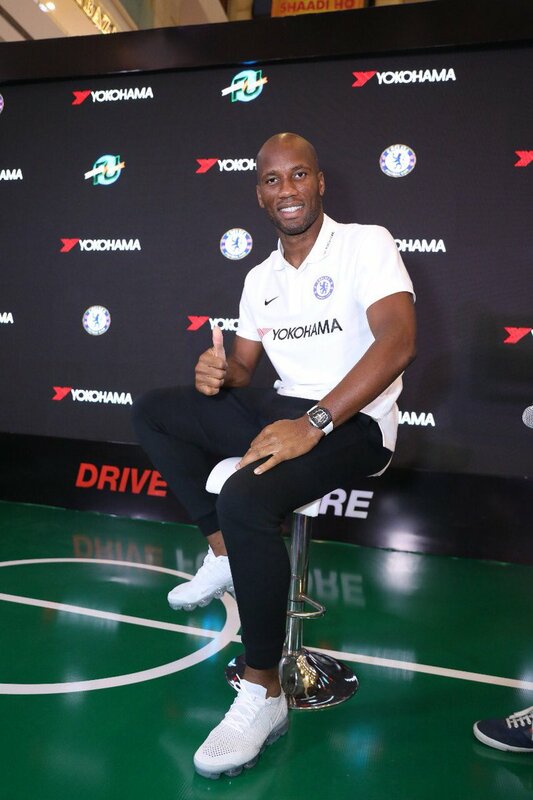 At present, the Ivorian is carrying out his duties as the brand ambassador of Chelsea’s main sponsor Yokohama but it remains to be seen whether he would consider the step into management at some point in the future.